Rigid polyurethane (PUR) or polyisocyanurate (PIR) foam blocks manufactured through a controlled foaming process, free of CFC and HCFC. The manufactured products are excellent thermal insulators with high mechanical properties, high rigidity and light weight. These materials are widely used as thermal insulators for industrial applications such as: insulated and refrigerated vehicles, pipe insulation for industrial refrigeration, tank and cistern insulation, cryogenic applications, refrigerating chamber floors, etc. A wide variety of shapes and features can be obtained from a block of material by means of CNC cutting machines, given the ease with which rigid polyurethane and polyisocyanurate foams are machined. These products are machined into pipe shells, sections, elbows and can be sold directly or equipped with a vapour barrier in situ. PIR) In fires, the PIR foam reacts creating a superficial carbonised layer protecting and impeding the penetration of fire toward inner layers. Rigid polyurethane (PUR) or polyisocyanurate (PIR) foam boards manufactured through a continuous foaming and laminating process. The manufactured products are excellent thermal insulators with high mechanical properties, high rigidity and light weight. 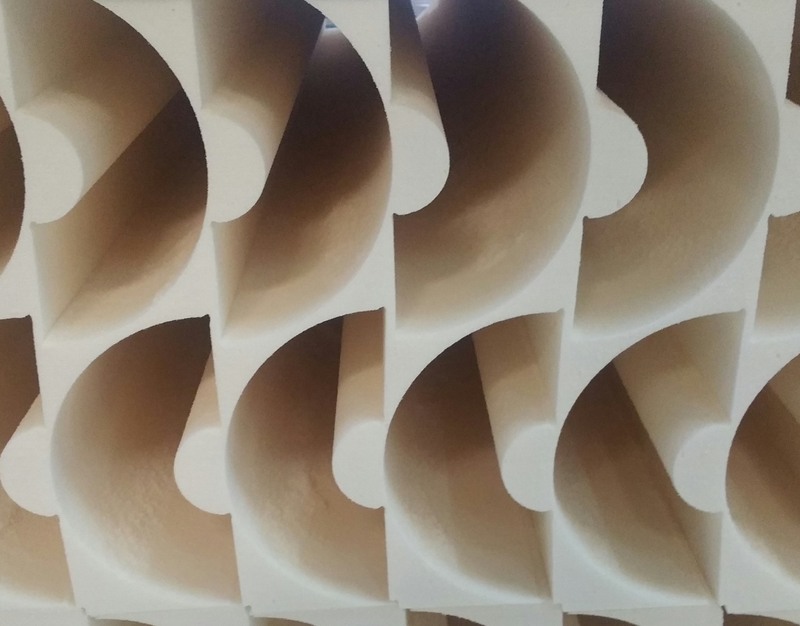 These materials are widely used as thermal insulation material for agricultural premises covers of industrial units and roof covers for the construction sector, radiant floors, air-conditioning duct manufacturing, etc. Interior thermal insulation for suspended ceiling for industrial and agricultural establishments. High density rigid polyurethane foam obtained from blocks. 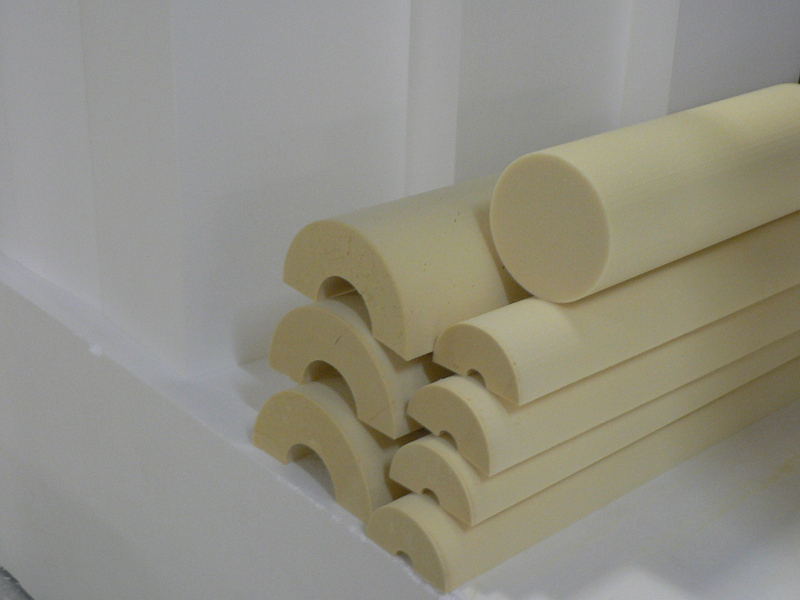 Rigid polyurethane foam for Construction of models, prototypes, channel lettering, etc. Core for composites: sheets for the manufacturing of sandwich panels and composites for the aeronautical, nautical, railway and wind industry. Main application as a thermal insulation for pipes Supports for pipes, pumps, etc. Coolfoam is a modern company providing a full range of services all over Australia and is proudly South Australian owned and operated we have deep roots in the community sponsoring local sports, schools and helping local businesses grow and develop.